ZEBRA TECHNOLOGIES CORPORATION, DACOM SPA and WWW.SALATO.IT S.A.S. 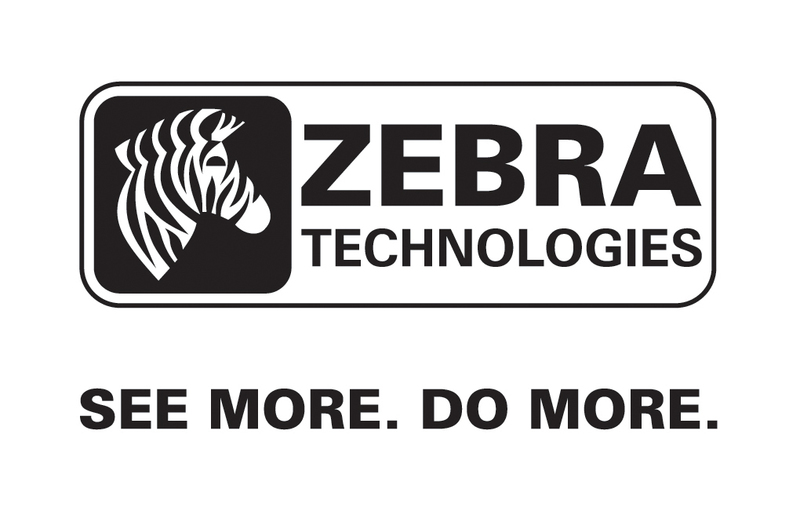 are pleased and excited to invite you to the exclusive event that will highlight the sophisticated Zebra thermal printers, extraordinary and unmatched for their durability, outstanding print quality, high speed and unmatched reliability in even the most demanding and harsh environments. Will be made ​​interesting demonstrations of printing labels resistant to scratches and smudges, chemicals and high temperatures. 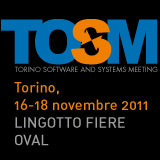 On days 16, 17 and 18 November 2011, the company will participate in the www.salato.it TOSM - MEETINGS TORINO Software and Systems at the Lingotto Fiere in Turin. Tosm 2011 is the key point of reference in Italy for the promotion of businesses producing ICT Management Applications. Among the main news of this fourth Software & Systems Meeting is the vertical handling (treatment) of the themes: Energy, Healthcare, Automotive, Finance, Tourism and Multimedia above the transversal area of Process and Management. Promoted by the Torino Chamber of commerce and the ICT Group of the Industrial Employers’ Association of Turino, in 2011 TOSM benefits from the scientific contribution of Torino Wireless, and is organized by Lingotto Fiere – GL events Italia ITN, with the technical support of the Piemonte Agency, and the facility dedicated to the Think UP project, together with CNA and API Unimatica. Microsoft Office 365offre the power of cloud-based productivity for businesses of all sizes, enabling significant savings in terms of time, money and valuable resources. Office 365 is the fruit of the union of the cloud versions of our most reliable software for collaboration, communication and e-mail - or Exchange Online, SharePoint Online and Lync Online - with the famous family of products for desktop Office Professional Plus is supported by an extremely reliable security system and a service contract that ensures a continuity of activity of 99.9%.